January | 2014 | Chubby For Life? 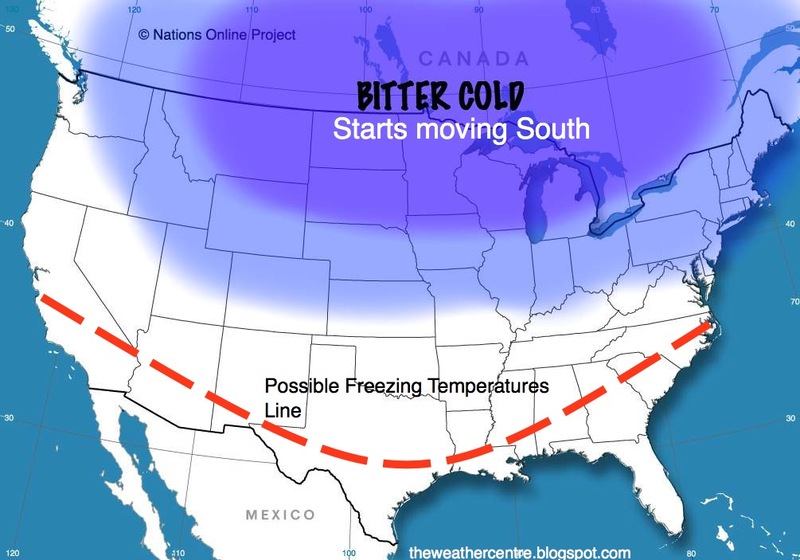 It has been bitter cold for a couple weeks. Last night I went out and it was -2°F with a bitter wind. It isn’t much warmer today. 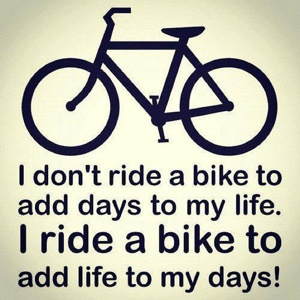 Every day I put some time on the trainer but dream of riding in the warmth. It will come. For the first time in my life I can imagine moving somewhere else. It’s something to think about. I was over at There and Back Again and saw this video. It’s the classic Hitler rant and it is perfect. Watch the video and more importantly check out There and Back again. I am excited about the new year. 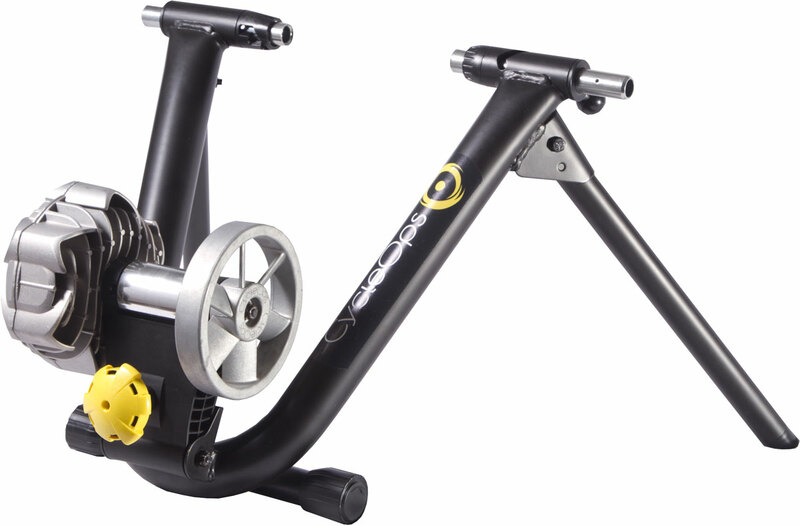 I’ve been on the Cycleops Fluid 2 trainer and it works as advertised. It is quiet and smooth. I didn’t realize how out of shape I am until I got on it. 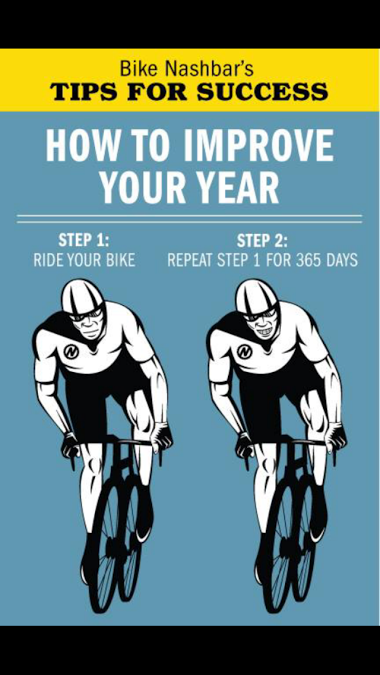 I will increase time and effort with every ride. Spring can’t come fast enough. I’ve been drinking a gallon of water every day for a few days and it isn’t as hard as I expected. 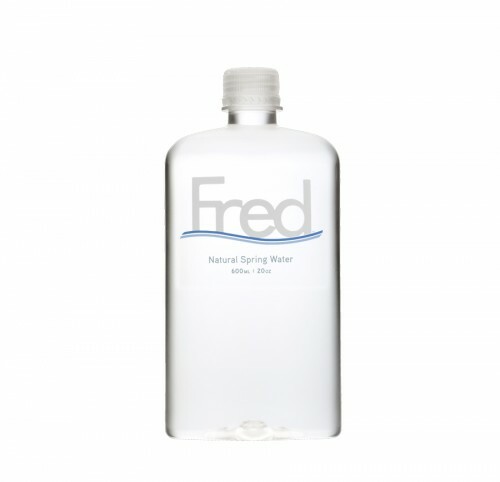 I use the FRED bottle and try to finish one every couple hours. Drinking the water has had a real effect on my appetite and other benefits. I’m curious how this will play out over time.